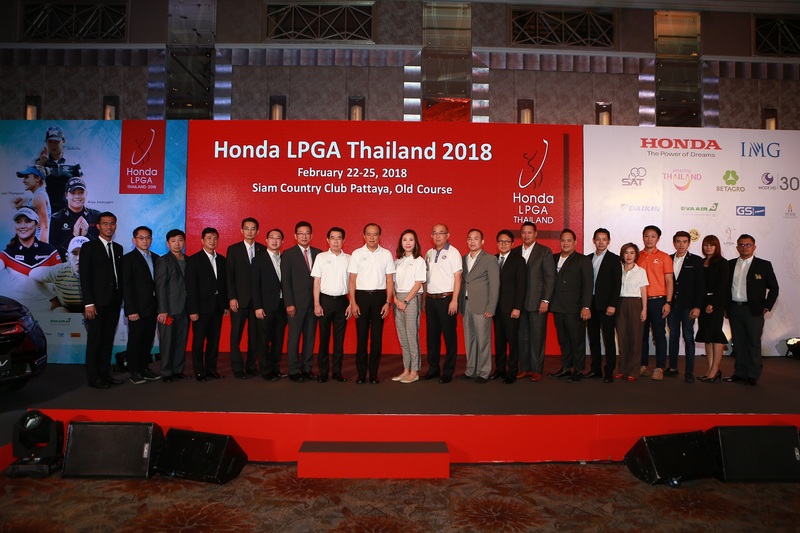 (Bangkok – 1 February 2018) Honda Automobile (Thailand) Co., Ltd, in collaboration with IMG and partners, has announced that Honda LPGA THAILAND 2018 is ready to kick start the 12th edition of the tournament, where nine of the world’s top-10 players will compete for the title along with many celebrated Thai and international golf stars. 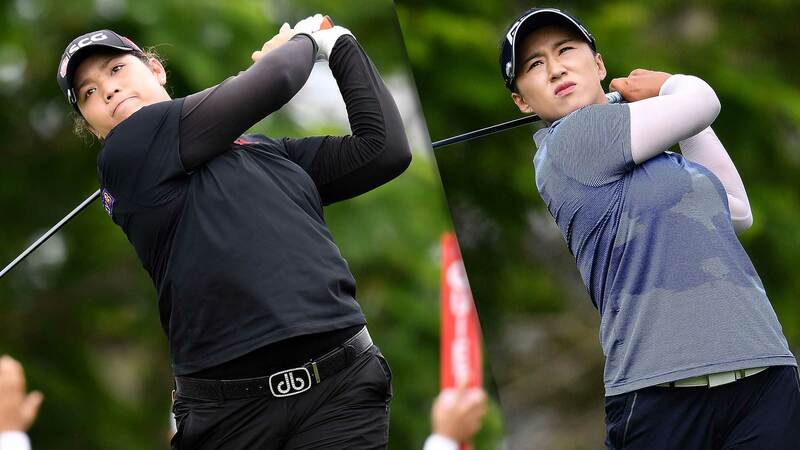 Moriya and Ariya Jutanugarn, and rising Thai women players set sights on capturing the first Honda LPGA THAILAND victory on home soil. The event is scheduled to take place on 22-25 February 2018 at Siam Country Club Pattaya Old Course. 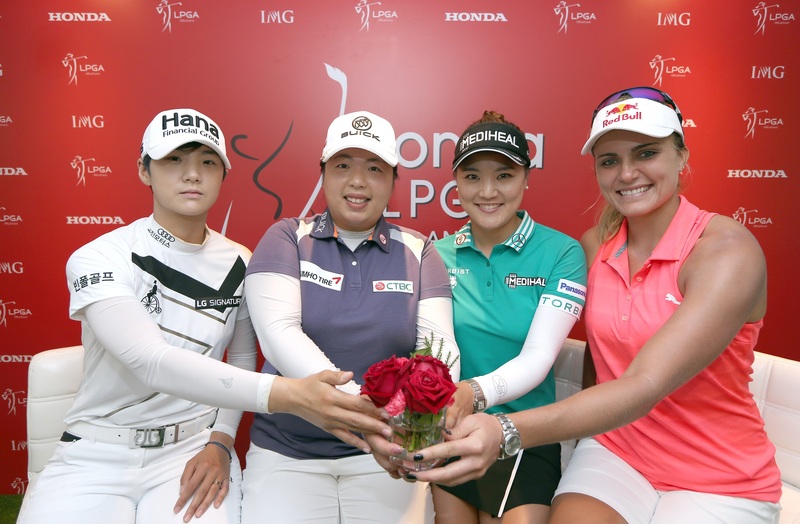 Scheduled as the third stop of the annual LPGA Tour, the Honda LPGA THAILAND is arguably one of the most prestigious female golf tournaments in Asia. 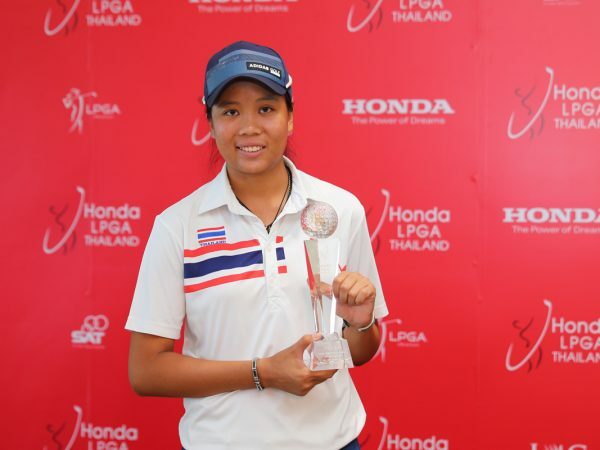 To highlight the 12th anniversary celebration, the US$ 1.6 million (approximately 51 million baht) tournament will present the newly-designed trophy to the winner of Honda LPGA THAILAND 2018. The trophy is designed by emerging and award-winning Thai artist Saruta Kiatparkpoom, who cited the eagle as her ground inspiration because it is an embodiment of strength and elegance – elements which parallel with the female golfers who grace the green with their poise and determination. An all-new Honda CR-V, the 1.6L i-DTEC DIESEL TURBO engine (DT-EL 4WD) worth 1,699,000 baht will be given to the player who shoots the first Hole-In-One on the 16th hole as a special bonus. Early bird tickets of Honda LPGA THAILAND 2018 are now available on www.hondalpgathailand.com for a limited period until February 18. Ticket for 22 and 23 February’s one-day pass is 300 baht (from 350 baht), 24 and 25 February’s one-day pass is 400 baht (from 550 baht), weekend two-day pass is 500 baht (from 950 baht) and four-day pass is 800 baht (from 1,200 baht). Children of 16 years old and below and senior citizens over 60 years old are entitled to complimentary entry to the tournament.